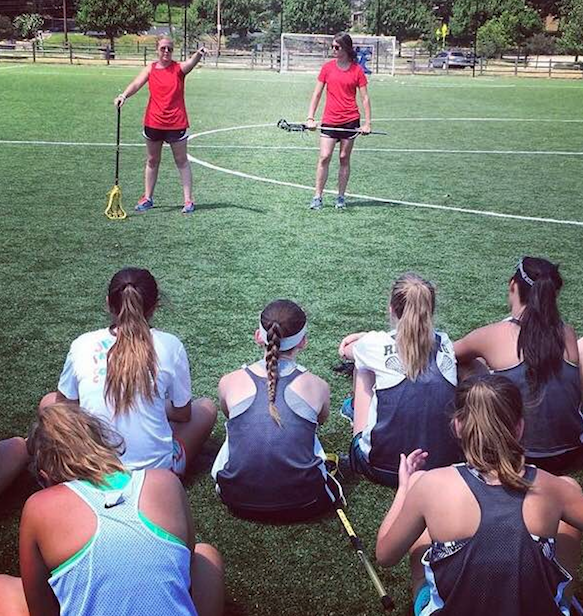 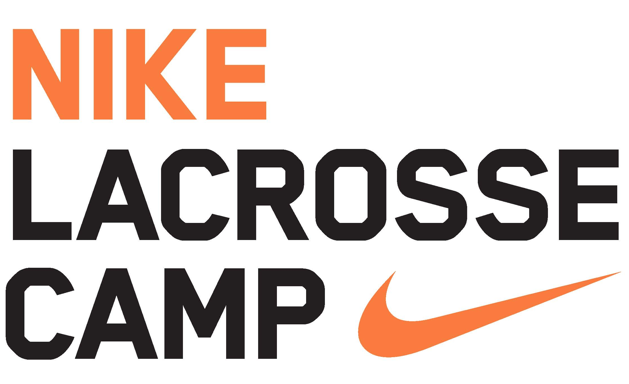 Come join long time Nike Camp Director, Stacey Freda, this summer for a great week of lacrosse camp! 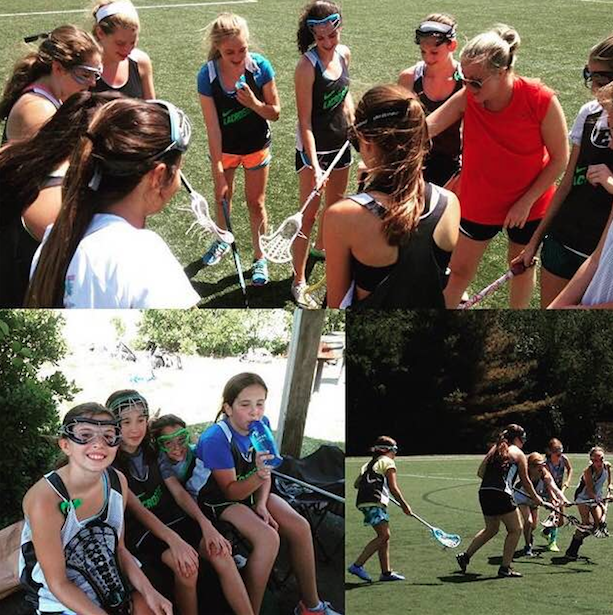 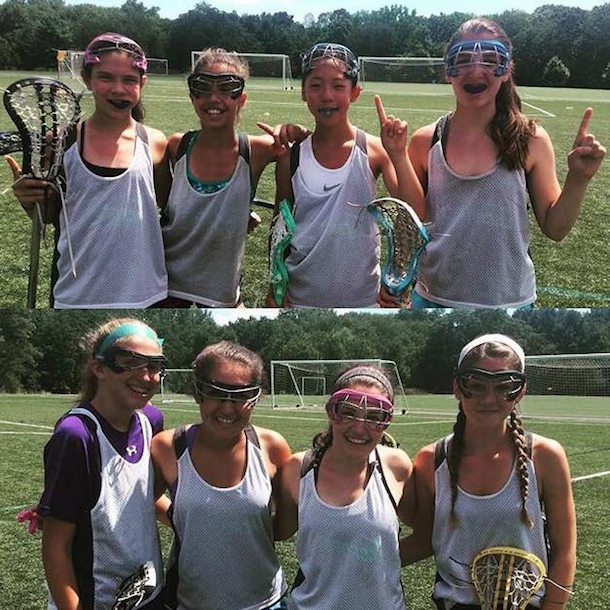 Located 11 miles northwest of Boston and east of Concord, the Lincoln Park Athletic Complex in Lexington is an ideal location for a Nike Lacrosse Camp. 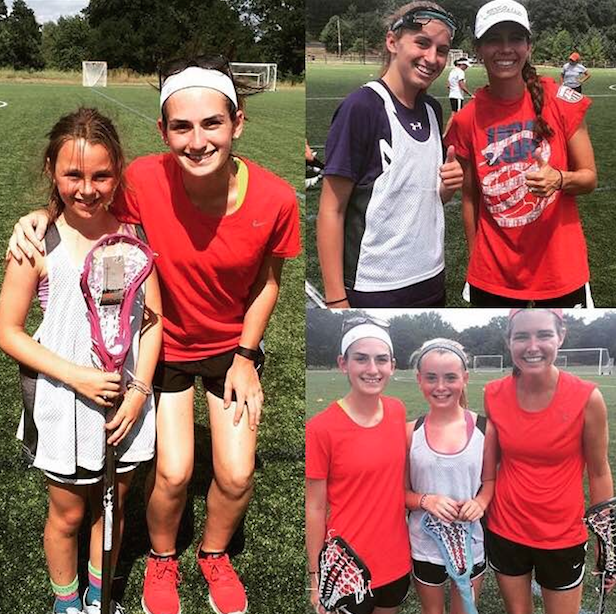 At the Nike Lacrosse Camp in Lexington, our goal is to help campers reach a new level of play by providing a positive training environment where you can build confidence and a passion for the game.